NBC has decided to order dramas "The Village" and "The Enemy Within" to series. The Enemy Within is a "character-driven investigative thriller set in the world of counterintelligence [that] focuses on former CIA agent Erica Wolfe, the most notorious traitor in modern history and most hated woman in America, who is brought out of a federal supermax prison by the FBI to help stop some of the most dangerous acts of espionage threatening the United States today" (logline from Deadline). 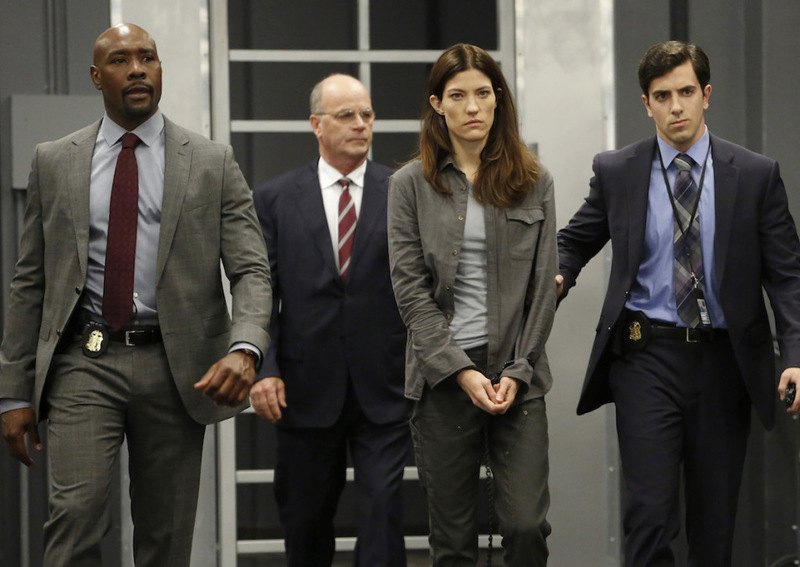 The series stars Dexter's Jennifer Carpenter and Rosewood's Morris Chestnut. It is created by Ken Woodruff, who wrote on Gotham and The Mentalist. Universal produces the series. The Village is a comedy-drama series with an ensemble cast that include Tyrant's Moran Atias, Lorraine Toussaint, whose many TV credits include TNT drama Saving Grace, The Secret Life of the American Teenager's Daren Kagasoff, and Dominic Chianese of The Sopranos. The logline for the series, from Deadline: "Despite difference in age, race, culture and lifestyle, the residents of a Manhattan apartment building find that the more their lives intertwine, the more complex and compelling their connections become, thus proving life’s challenges are better faced alongside family, even if it’s the one you make wherever you find it." Universal produces the series. What do you think of this news? Are you interested in what NBC has in store for next season? Leave your thoughts in the comments!